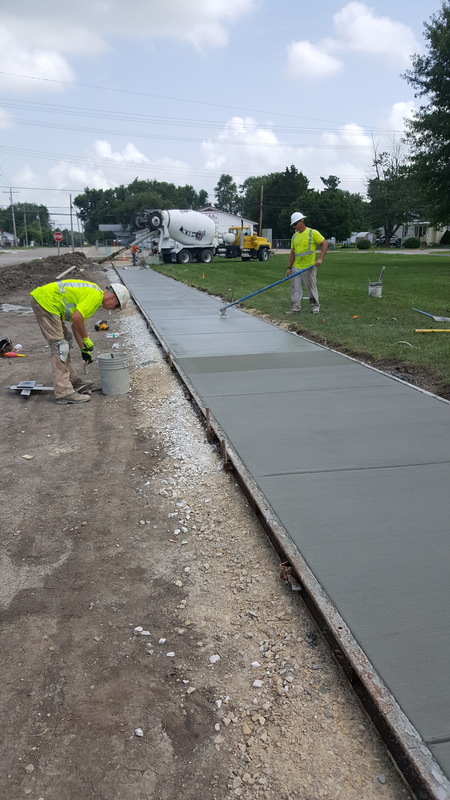 Construction continues at Jersey Community Middle School and Jerseyville West Elementary School. 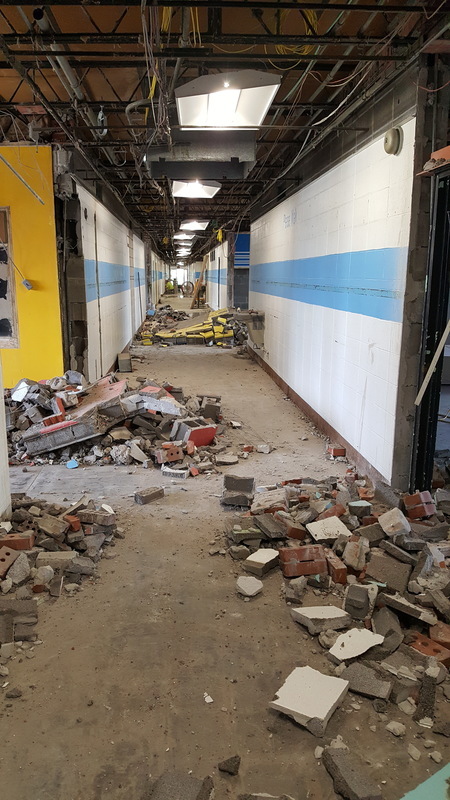 The contractors are making great progress and the new secure entrance and main office at JCMS is well underway. The office is framed up, roofing work continues and electrical updates are under way. Jersey 100 staff are giving the Instructional Materials Center (IMC), a.k.a. library, a complete new look and function for the 18-19 school year. They are using portable generator to keep the work going without building electrical service. 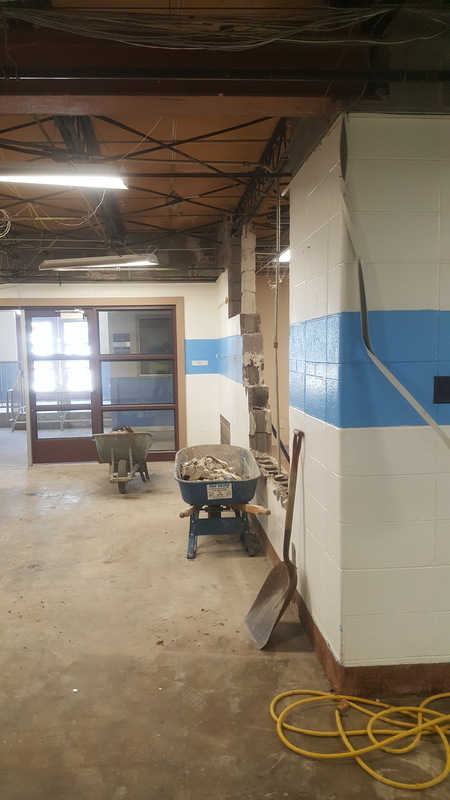 At Jerseyville West Elementary school the asbestos abatement work is completed in the majority of the building and workers from many local trades and companies are working long shifts to transform the school into a more functional and up-to-date learning environment. 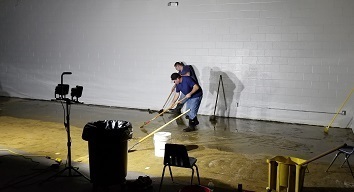 Jersey 100 maintenance and technology staffs are working alongside the trades to reduce the overall cost of the projects and ensure continuity of service and maintenance once the updates are complete.